An image of Lower Lough Erne. The river Erne flows from here to the Atlantic. 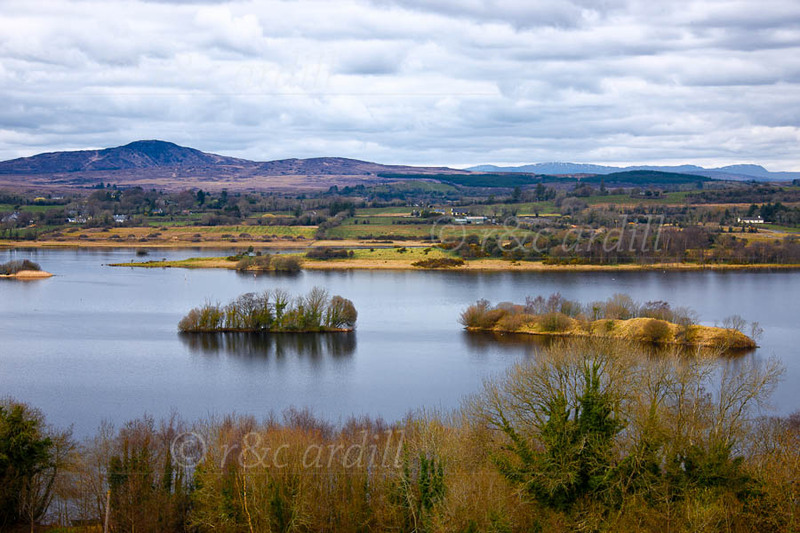 There are many lovely islands on Lough Erne, a few of which can be seen here.